Les Ripettes... ...A nature campsite! 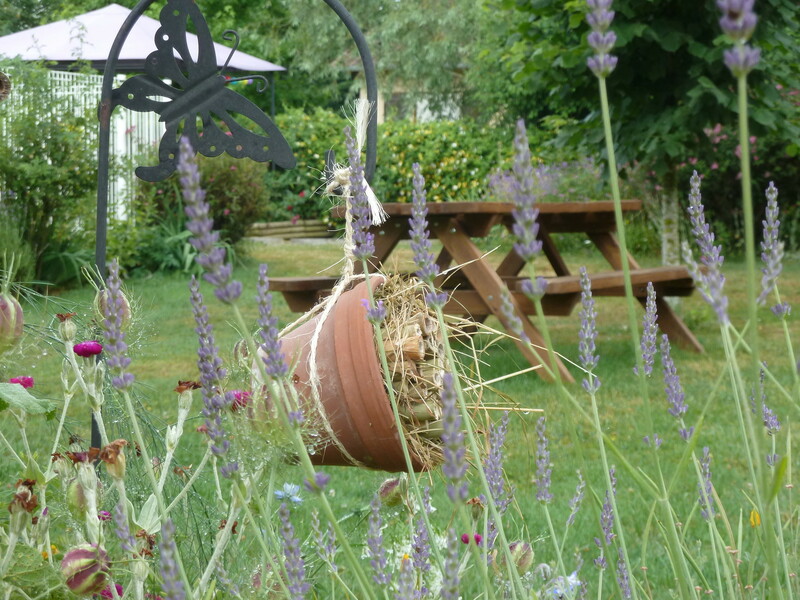 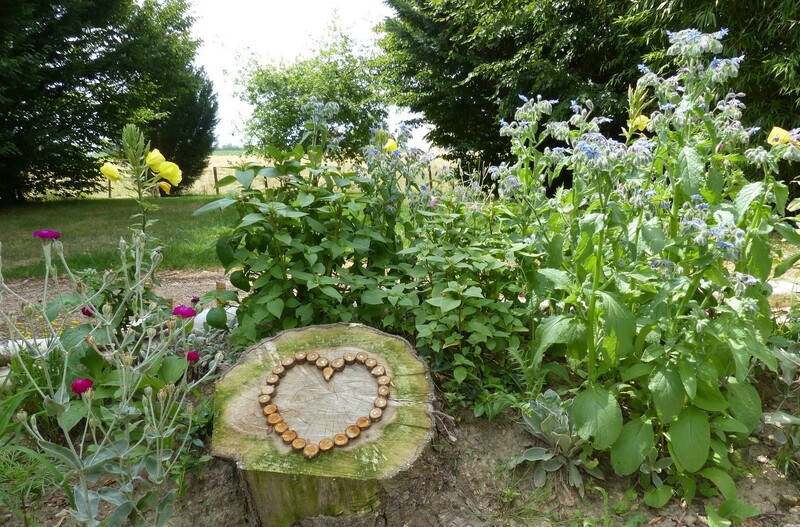 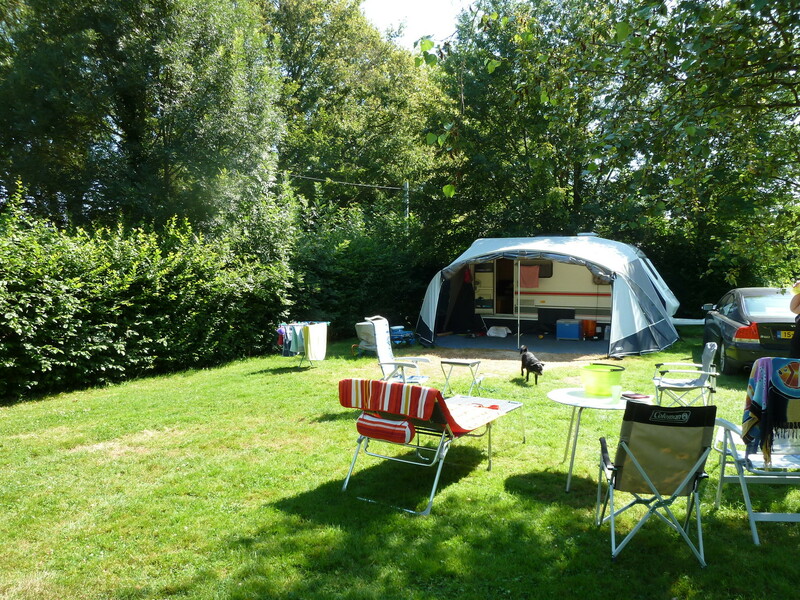 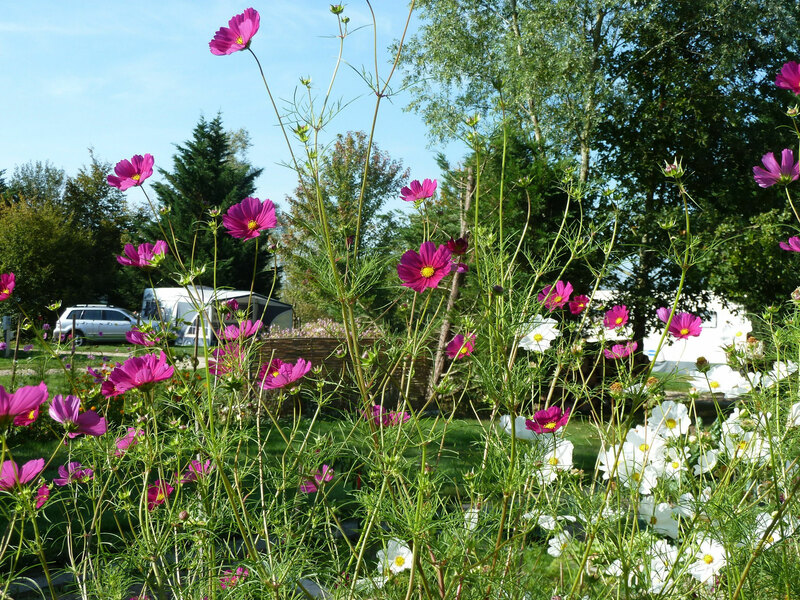 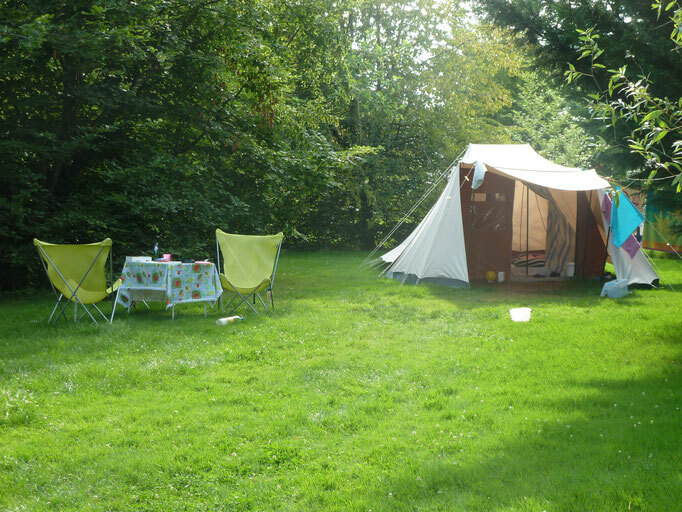 Les Ripettes is a pretty, flowery and tranquil campsite located on the south east edge of Burgundy, mid way between Dijon and Lyon and approximately 25km north of Macon. 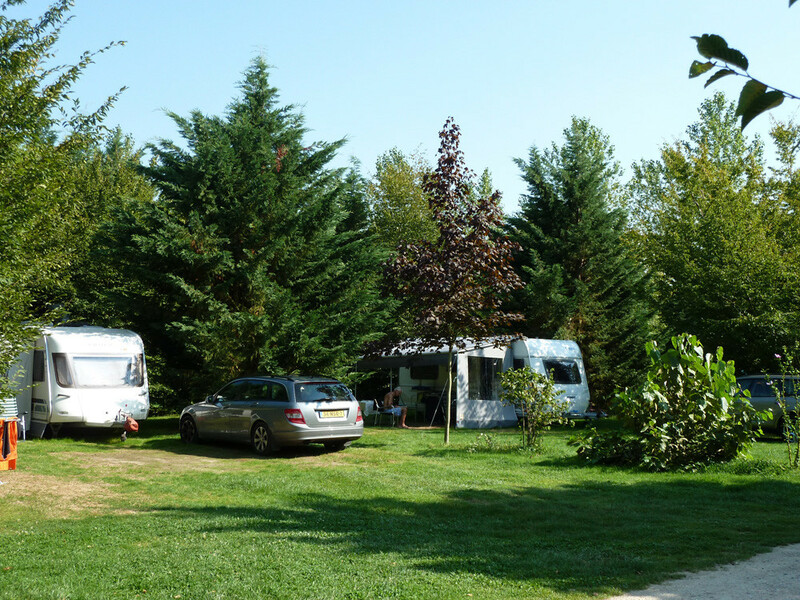 With easy access from motorway (20 minutes) and a day's drive from the channel ports. 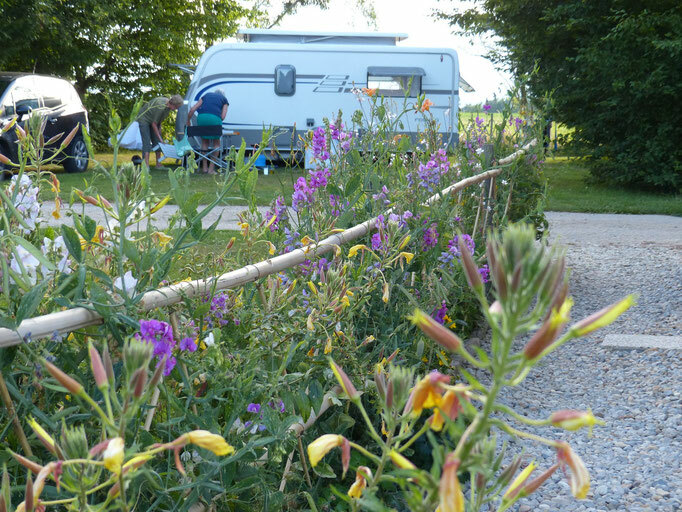 It is in a superb location for visiting this wine growing region of France, famous for the original Chardonnay and Beaujolais wines. The rolling countryside of Bresse, with its timbered Farmhouses With Saracen Chimneys and its floral villages, is easily accessed from the campsite.